This journey has a happy ending of triumph over Myleodysplastic Syndrome. Retirement is a time of many changes, but for Chérie Winnicki and her husband, Bob, it turned into a complete upheaval of life as they knew it. Shortly after making the decision to relocate in order to better enjoy their retirement years, Bob was diagnosed with myleodysplastic syndrome (MDS), leaving the couple to figure out how to cope with the reality of his illness. MDS is a group of disorders in which the body’s bone marrow fails to produce enough healthy blood cells. The condition worsens over time, with some subtypes resulting in acute myeloid leukemia. Each case of MDS is different, resulting in a variance of severity, treatment, and prognosis from one person to the next. 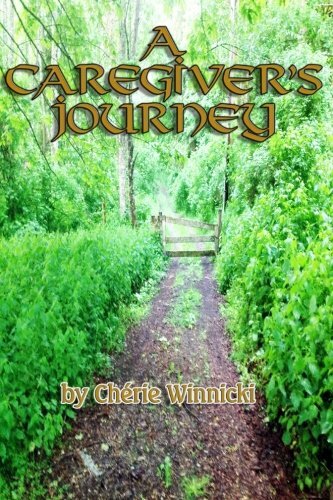 In A Caregiver’s Journey, Chérie writes candidly about her personal journey, starting with her husband’s earliest symptoms, from the point of view as his partner, wife, and most importantly his caregiver.